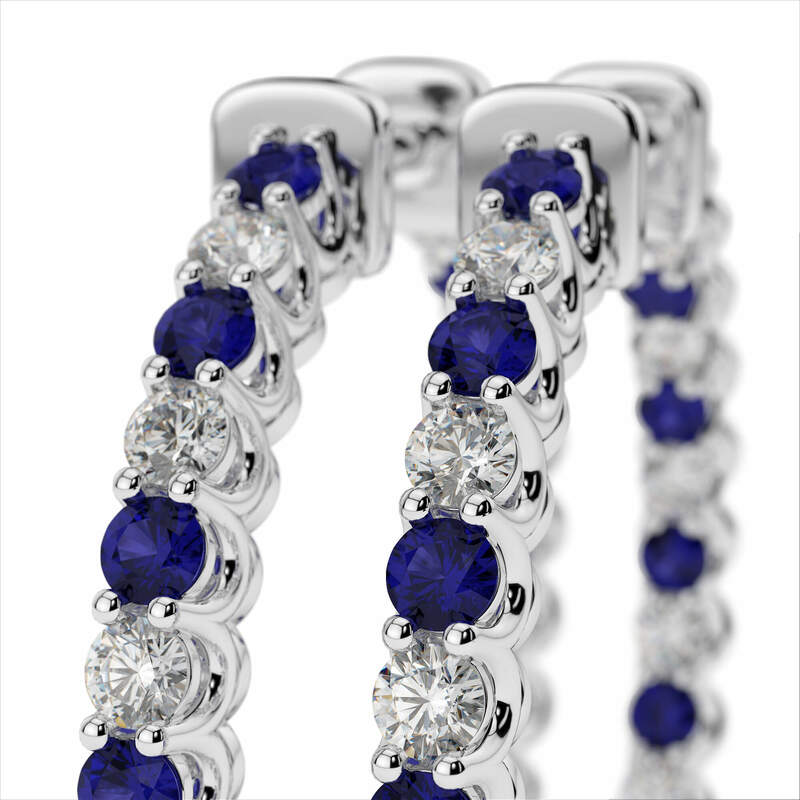 Amouria's Gemstone Earring Collection adds vibrant color to any look. 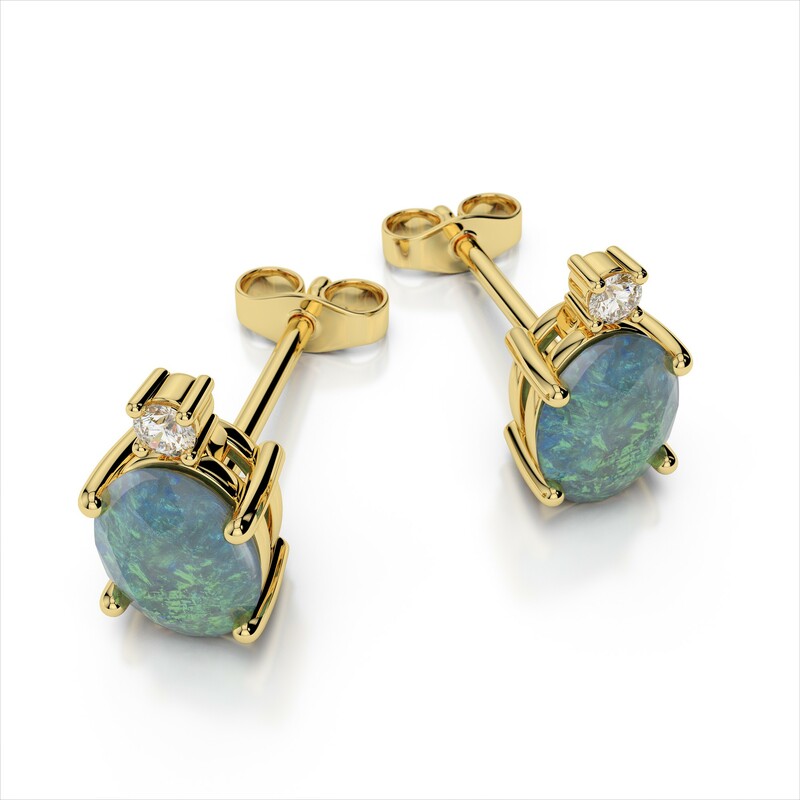 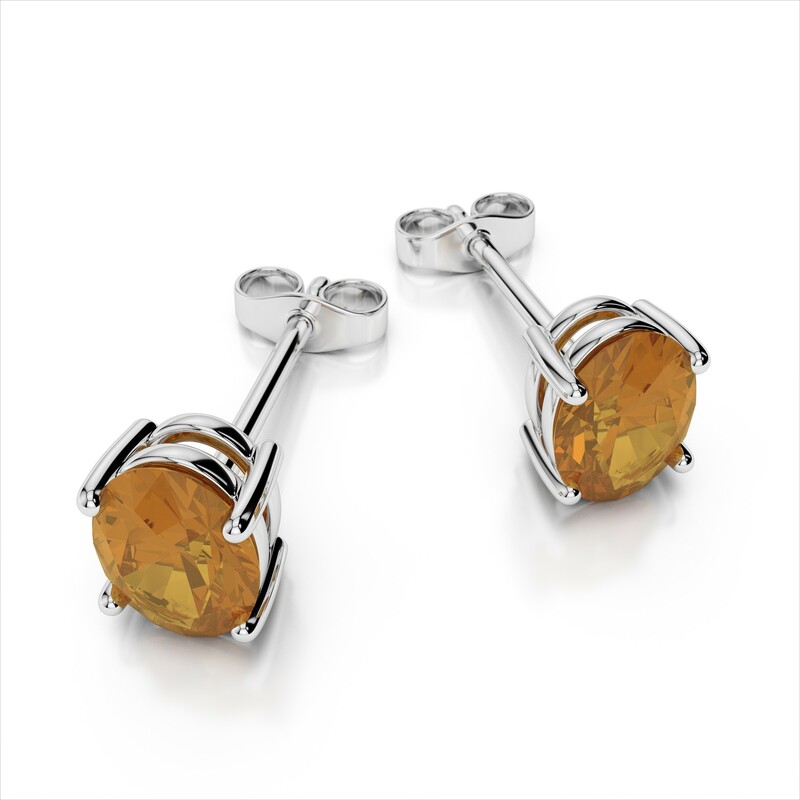 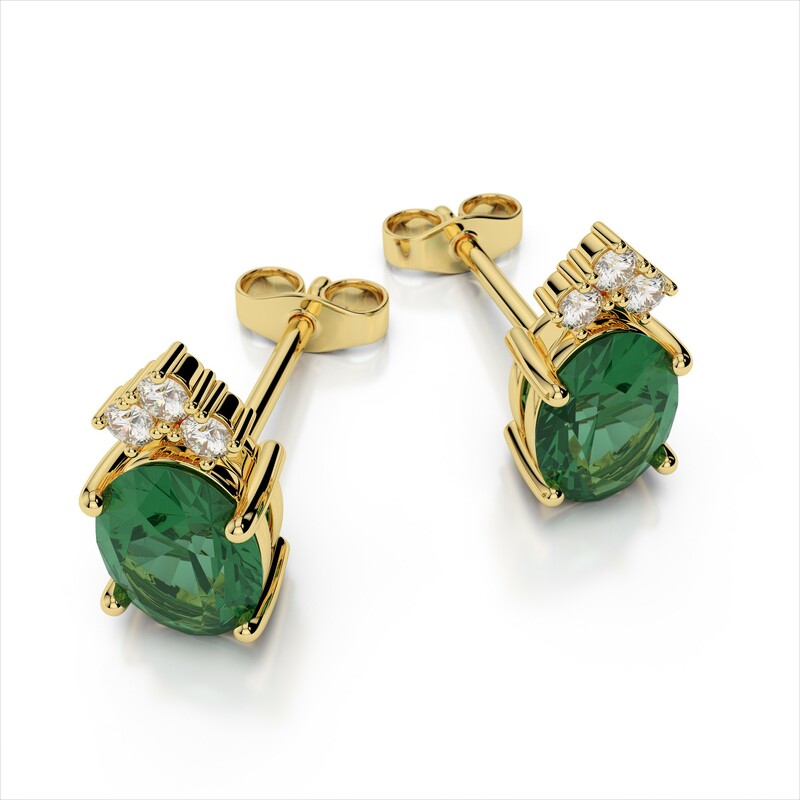 You’ll be delighted by our collection of quality gemstones, diamonds, and customization options. 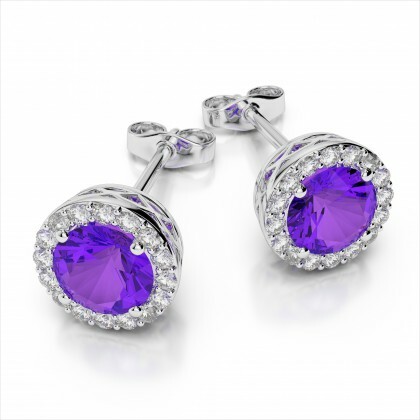 These earrings are sure to become a fashion favorite – and they make excellent gifts too!